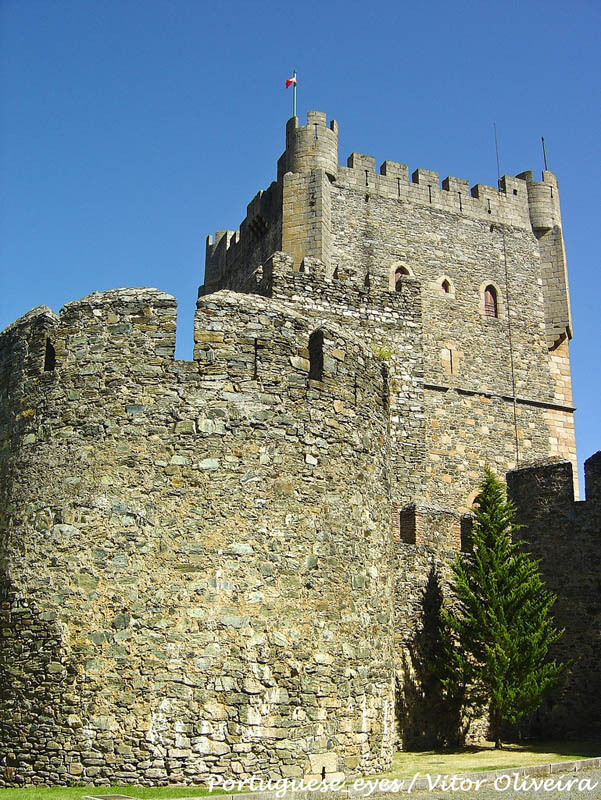 Explore Bragança Castle and discover the legends surrounding its tower while in Portugal. 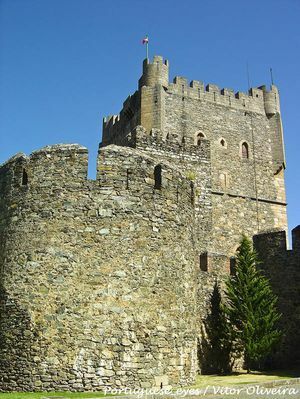 Bragança Castle is built within the walls of the Bragança citadel. It was erected in 1187, during the reign of King D. Sancho I, and improved by King D. João I in the 14th century, as well as restored in the 1930s. The castle has an advantageous position used by the Celts until the Romans conquered the area. Later, there would come the Visigoths, Muslims, and Christians. The Keep of the castle, 33 meters in height, offers amazing panoramic views over the city. It also houses the Bragança Museum of the Military. Just next to the keep, stands the Tower of the Princess, setting of many legends as romantic as tragic. One of them assures that Doña Sancha, sister to the first King of Portugal, pined in the tower the abandonment of his husband Fernão Mendes. Other legends goes on to narrate how a Moorish princess was locked in the tower for acting against the precepts of her faith and fall in love with a Christian knight. A third legend features Doña Leonor, daughter of the third Duke of Medina Sidonia, and married to Jaime, the fourth Duke of Bragança. She supposedly was kept prisoner in this tower by her whimsical husband.